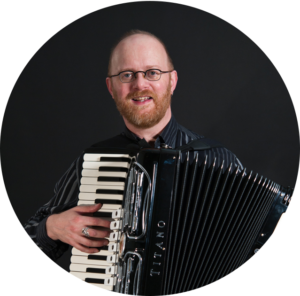 Dr Ross has a life-long love for the piano accordion. He started learning the accordion at the age of 11 and progressed through all ten grades of the Palmer-Hughes method books with his teacher, Ken Day, in Courtenay, BC. He frequently played in the Comox Valley community at local music festivals and at fund-raising telethons. Here in Vancouver, Dr. Ross has been teaching and performing accordion for the last 10 years. He created his own volunteer program with his students (“Freshly Squeezed Entertainment”). Dr. Ross has performed on the accordion extensively on two European tours with the “Reflections of Fantasy Dance Group” from Sooke BC in 2010 and 2012 (Germany: Leipzig, Berlin, Erfurt and Hungary: Budapest). In 2013, he entered the 66th Coupe Mondiale in Victoria (the well-established international annual accordion competition) and was short-listed for his composition “November Night.” He often composes his own music for special occasions and creates arrangements for his students upon request. 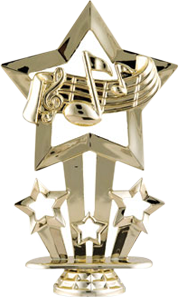 Being well traveled and well educated, students greatly enjoy his broad-minded approach in teaching a variety of musical styles and idioms. 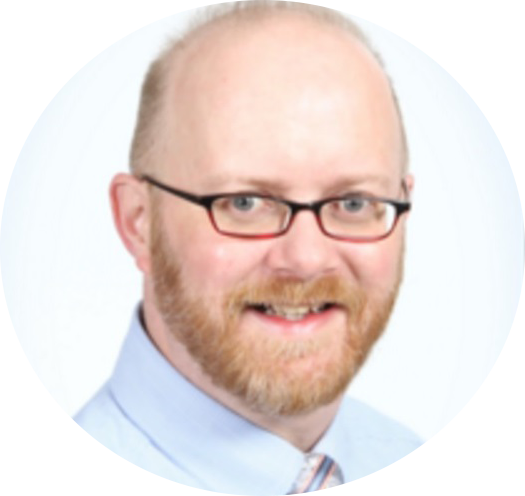 While Dr. Ross uses the Palmer-Hughes books as his teaching core, he has an extensive library of music to suit everyone’s tastes whether it be standard polkas and waltzes to Argentine tangos and French musette-style tunes. His attention to accordion technique is paramount for better understanding and enjoyment of this challenging and rewarding instrument.